Parramatta is located at the geographical centre of Sydney and is a focus for employment, housing, recreation and cultural opportunities. Parramatta is a major business and commercial centre and is the major transport hub for Western Sydney, servicing trains and buses, as well as having a ferry wharf and a future light rail service. The pace and scope of change is unprecedented in the City of Parramatta. In twenty years, an additional 152,000 people will live in the City, increasing the population from 245,282 residents in 2017 to over 397,000 residents in 2036. 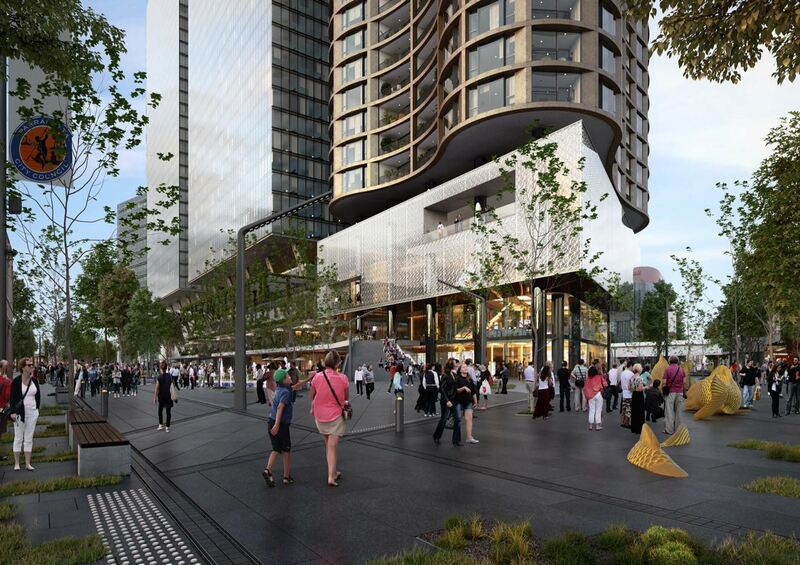 The City is rapidly growing, building and evolving and is on a fast-track to becoming Sydney’s central city.